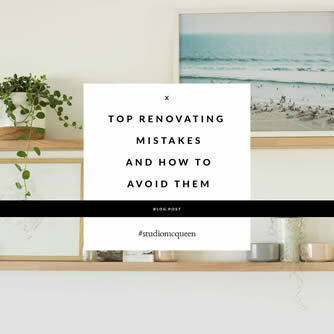 House Renovations Perth: when you’re DIY’ing and my top 8 renovating mistakes to try an avoid. 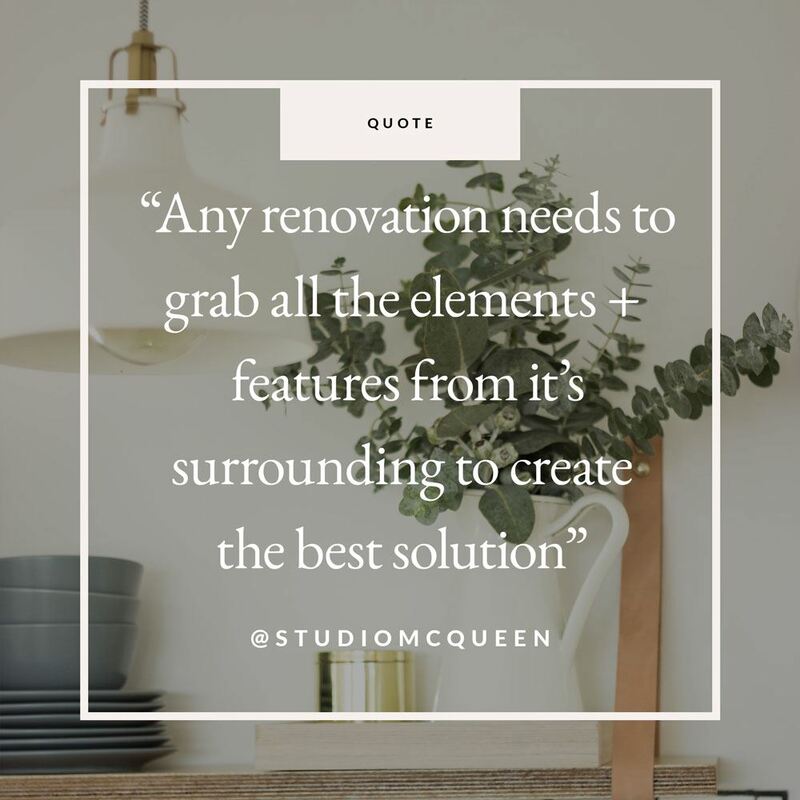 Let’s face it, renovating can be stressful and frustrating, because the reality is there are always obstacles that come up during any renovation. These obstacles usually create 2 outcomes; 1. more money to the budget or 2. more time to the expected timeline. The best way is to have everything planned out as much as possible and double check lead times on items that aren’t from local suppliers. 1. Do a Budget and track what you spend. Yes, every trip to Bunnings adds up….When we were in the full swing of our renovation almost every day we would be at Bunnings (Hey don’t judge- when the weather is off outside where else can you take the kiddos? ) it’s so tempting to buy this and that. In the end, we always had to take a list and only buy what was on the list. Now back to the budget I just used a simple Excel spreadsheet for each room. 1 column stated what was needed, e.g gyprock walls. Column 2; the amount we budgeted for. Column 3; What we spent already and Column 4; what’s left over. This was the easiest way I found to work, I always knew at the bottom of the spreadsheet, how much we have already spent and how much we need to finish the renovation. The reality is some things need to change on site when you’re doing a renovation. You realise after demo the piping is not correct, we need to fix that or maybe we didn’t allow enough for painting as 3 layers needed to go on instead of 2. This is where it’s easy enough to keep changing the budget as you go. Plus if you find a set of gorgeous black taps on sale you can put those savings elsewhere in the budget (but only when you need those taps – see tip 2). 2. Don’t buy anything until you need it. In the beginning, we were so excited (and had a lot of mulla in the bank) we would buy this and that, (because it was on sale) like the ensuite vanity which we knew was one of the last rooms we would get to. Then once you have all this stuff, and the actual building material, tools, sheets of gyprock, flooring packs stacked high you’re then deciding where to store it all? We didn’t have a lot of undercover space available to store the building stuff, we spent a lot of time moving it here and there as we worked around it. Not Ideal. 3. When buying flooring + 20%. When buying your flooring or even special order tiles add an extra 20% just in case. It’s best to always have extra from a supplier especially timber flooring because the batches can slightly change in colour tones. This is a tricky one because if you’re DIY and it’s your first time doing something new – it’s going to take time. 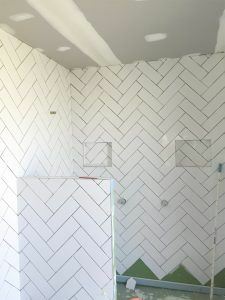 Tiling our ensuite in subway tiles in a herringbone pattern looks gorgeous but it took Mr M 3 painful weeks just to do these wall tiles! but you live and learn, next time get an awesome tiler (though Geraldton at the time lacked really good tilers or they weren’t available so that’s why Mr M said he would do it). House Renovations Perth can be a trying period full of indecision and frustrations. 5. Take into consideration the character of your home. The character of your home whether being a Californian bungalow, a federation cottage or an 80s built home will full internal face brick walls, this should have an impact on the decisions you make about materials, windows and doors used. In our case, the existing home dubbed ‘the bachelor’s caravan’ was a kit home built in the 70’s and was very unusual for the surrounding suburbs. (Probably why it was on the market for a good year before we bought it.) I don’t like to say this house didn’t have any character, it had potential. I normally try to find 1 feature I love about the home and enhance that, in our case that was the bay window. Mr M wanted to get rid of it and I convinced him to keep it – plus we would have needed extra planning time to submit to the council. Take a peek at the existing photo of the ‘Bachelors Caravan’ as we liked to call it. 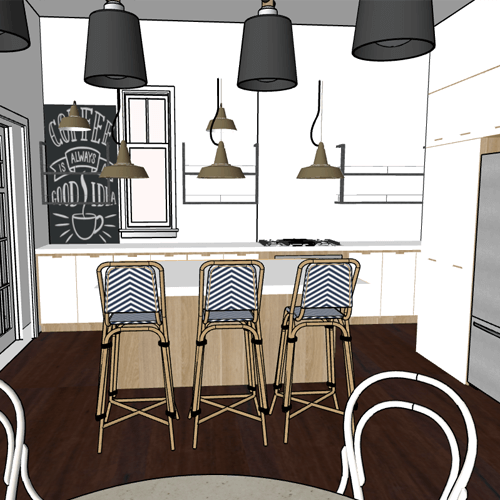 So creating some character and design features is what was needed in this home to create some interest. We used 120mm high skirting boards in the open plan living and architraves to create more architectural depth while keeping to a restrained colour palette. My main aim was to create a fresh, light-filled open space for the new owners. House Renovations Perth and adding natural light. Adding natural light I think is the most important design aspect, I get a kick every time some walks in and with surprise they go ‘wow it’s so bright and lovely in here’. White paint can only do so much, to brighten your space. Consider adding extra windows, sliding or French doors to bring in that natural light and open up to the outside. Don’t go cheap with the windows, quality windows can help keep the thermal heat build up in your home and reduce the amount of external heat coming in during summer which is important. Also, try and match windows with your home’s character. You need to make all decisions (if possible) prior to starting. 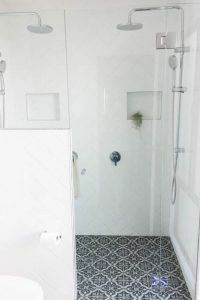 Decide on paint colours, cabinet finishes, benchtop finish, fixtures and fittings type and colour (black, gold, brass, satin nickel, chrome ect) Tiles selections, which way they are running/ finishing. 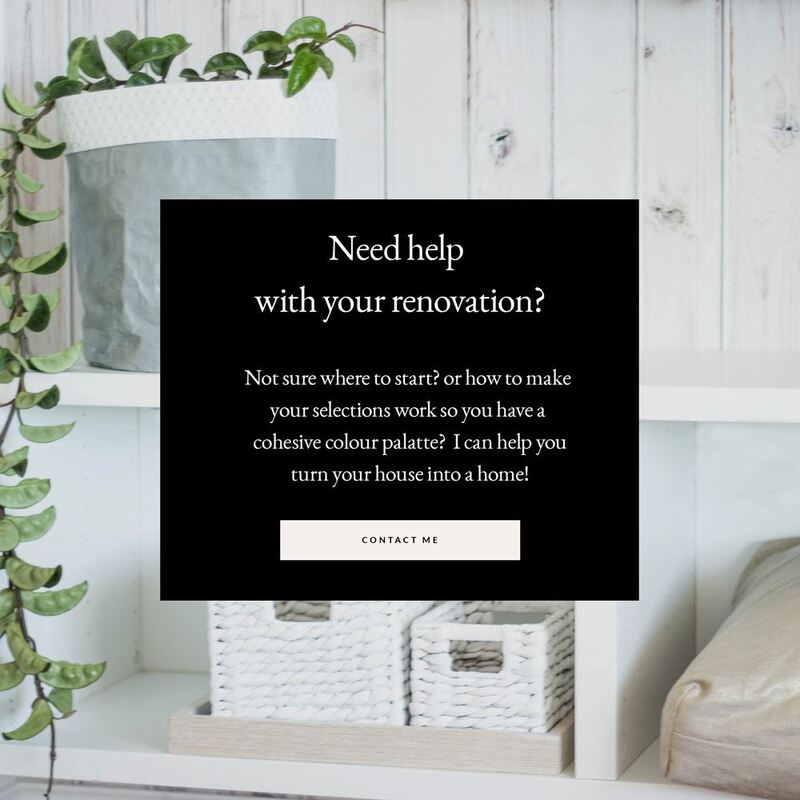 Most times there’s a lag time between making all those design selections to then actually installing them, so keep all your information in a file or digital on the cloud. I saved all my information in a document on Dropbox and it was so helpful when we travelled to Perth to purchase more supplies. Coming up with the most efficient and practical layout takes time and really needs to be right. Otherwise, you will walk into spaces and notice it doesn’t feel right, not enough room for the lounges or the dining area feels too tight once you put your gorgeous mid-century dining table in to sit 10. 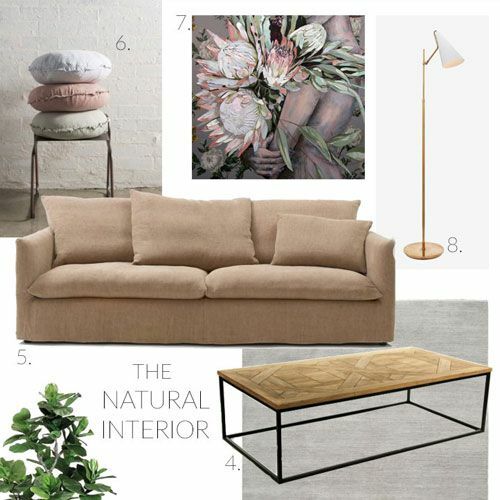 Our job as designers is to work out what can be achieved from your wishlist on your Pinterest board, what works well with the character of your home and create the vibe you’re trying to achieve in your home. Builder’s generally just build, what you want, but if you’re not sure what you want – see the catch 22 here? 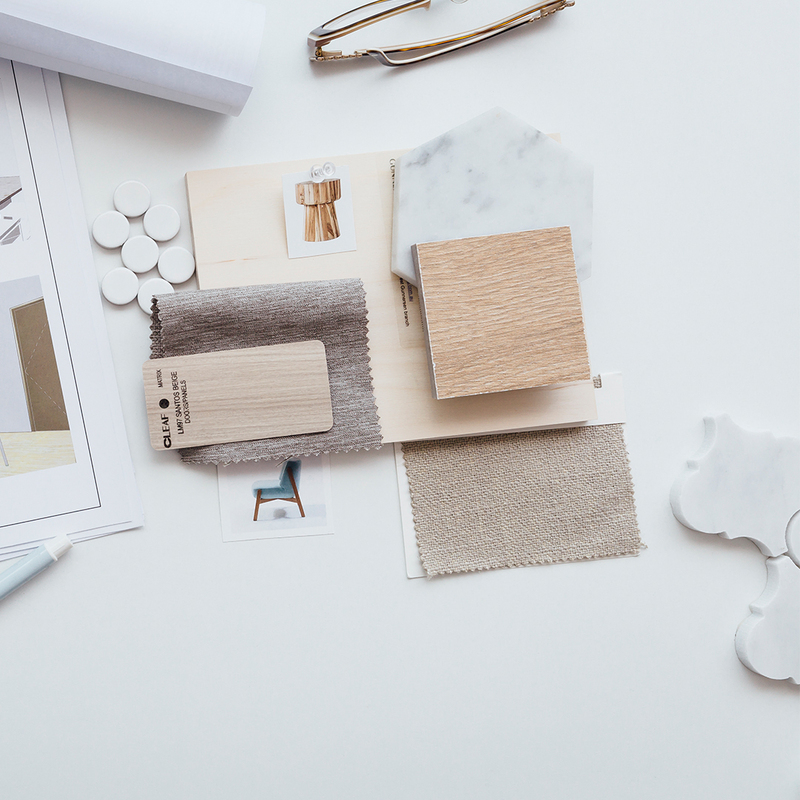 With a designer you can achieve a more cohesive colour palette, have a floor plan you know your furniture will fit will allow natural light & breezes, even better a 3d view of what it will look like before construction starts. 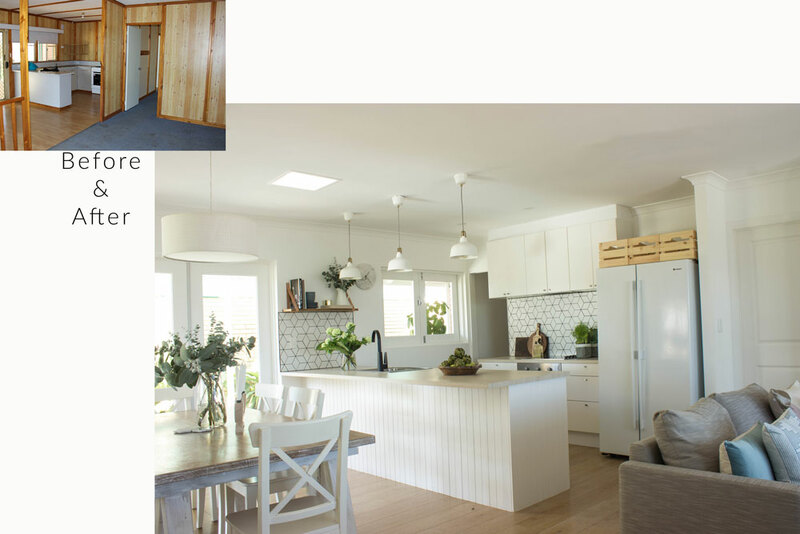 If you’re looking to renovate in Perth area and need help with the design head over here to book in with a free 15min discovery call, I’ll contact you to discuss your renovation further.